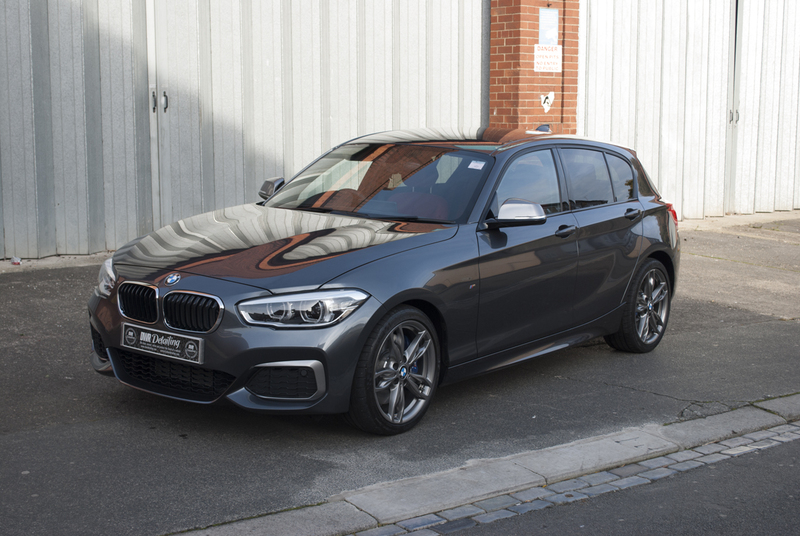 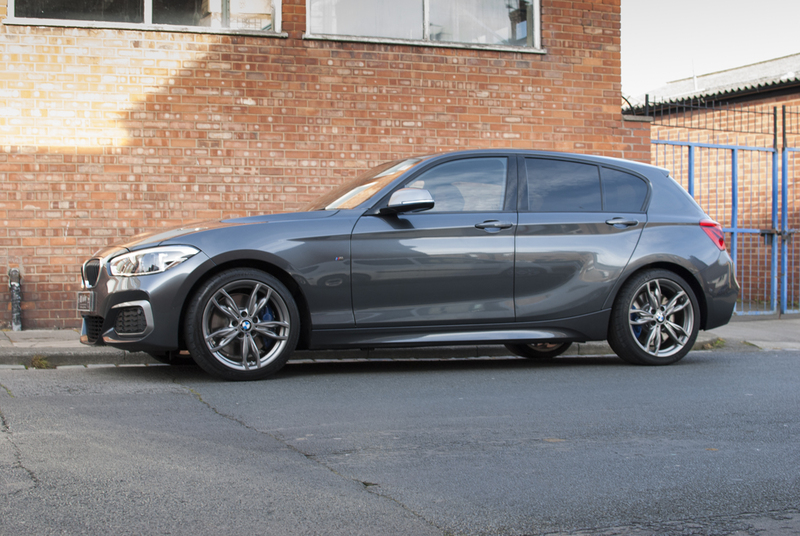 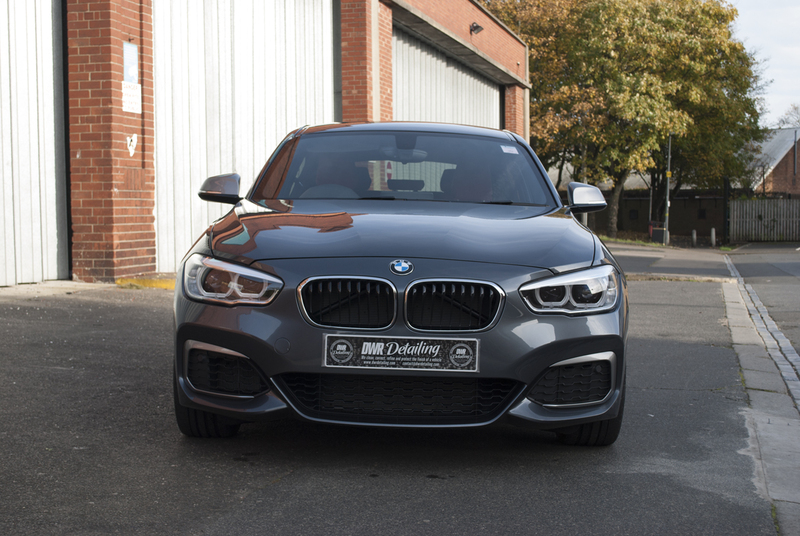 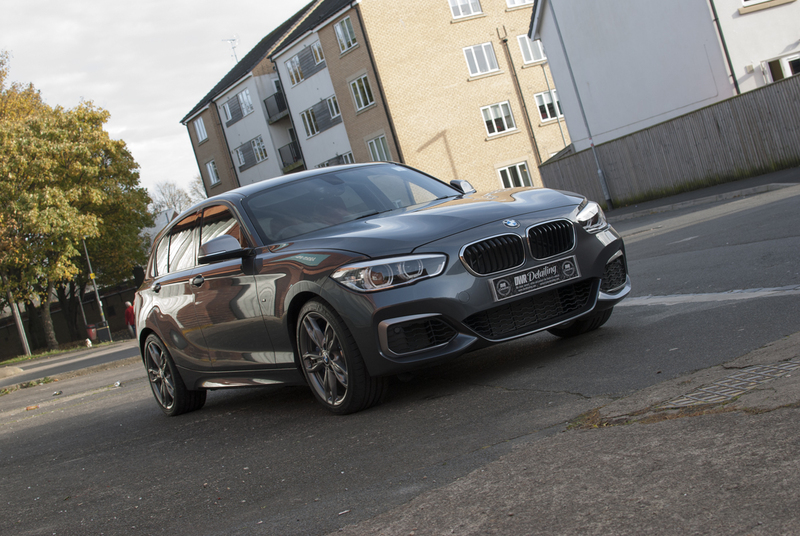 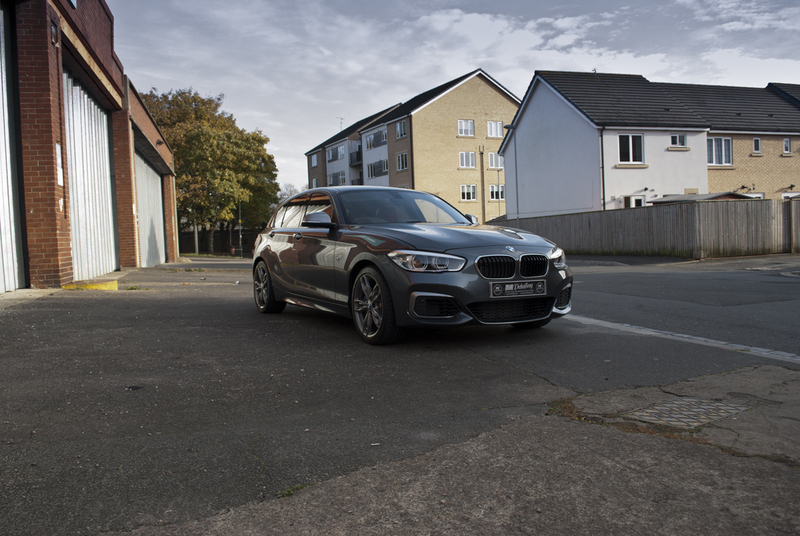 This lovely mineral grey BMW 140i came to us for a new car protection detail. 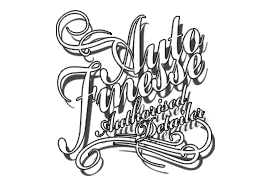 We thoroughly cleaned and decontaminated before protecting the vehicle with a high quality coating. 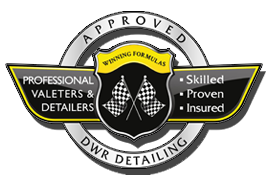 This will see that the car has protection right through the winter months and into the new year. 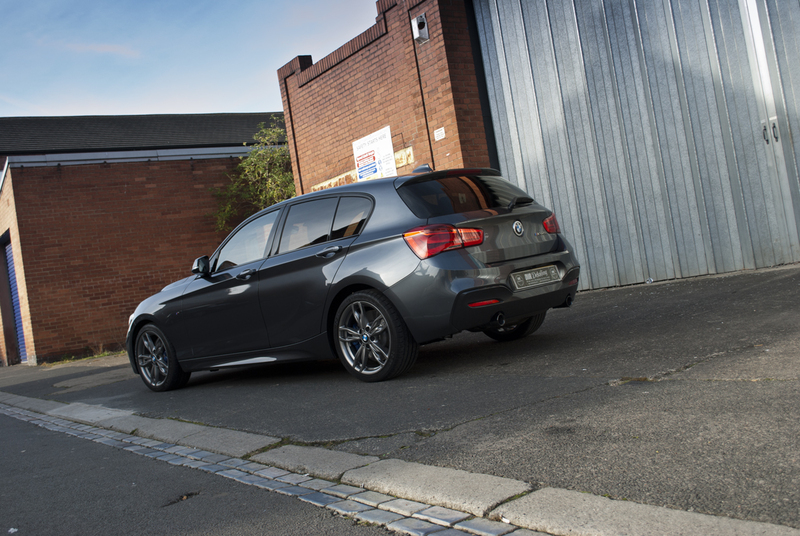 It has also provided the car with a major increase in gloss and depth to the paint work.